Esoteric Antenna have signed Northlands for the release of their debut album Northbound, scheduled for release towards the end of this year. 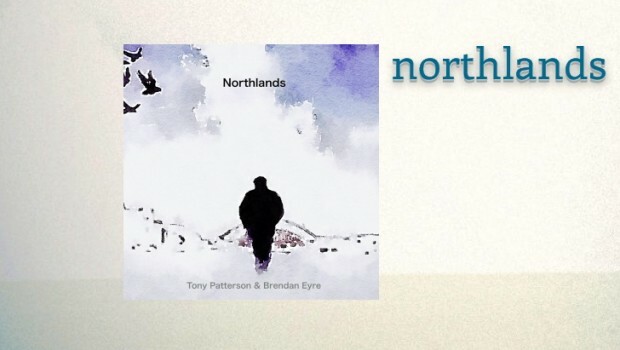 Northlands comprises of multi-instrumentalists Tony Patterson (Vocals, Keyboards, Flute, Duduk, Programming, Orchestrations, Nylon & Guitars) and Brendan Eyre (Keyboards, Piano, Mandolin & Programming). Tony Patterson will be a familiar name having recently appeared on the Nick Magnus album n’monix, whilst Brendan Eyre formed part of the creative writing duo with Marc Atkinson and released the excellent Riversea album, Out Of An Ancient World, in 2012. Nick Magnus: Keyboards, Programming and Effects on ‘Three Rivers (reprise)’. 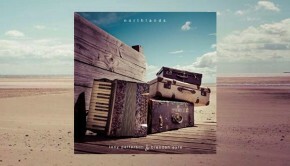 Fred Arlington: Northumbrian Pipes, Accordion, Sax and Flugelhorn.